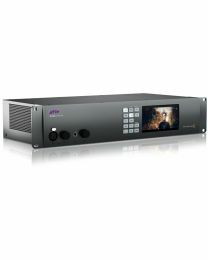 Avid has led the charge with digital audio and video production technology for over 25 years. 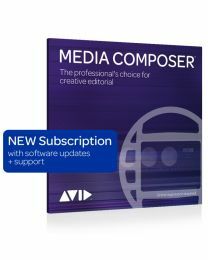 During this time, Avid has not only pioneered non-linear editing and produced industry leading software like Pro Tools and Media Composer but it has also been awarded a Grammy, two Oscars and 14 Emmys for outstanding engineering design. 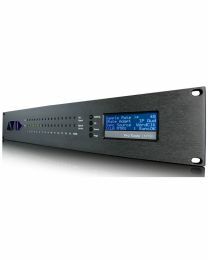 Avid is also renown for its hardware. 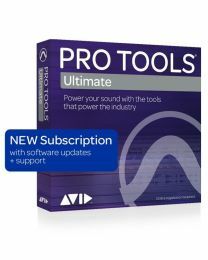 The HD Pro Tools systems are host based and use separate hardware to process calculations, reducing the drag on your computers processor and enhancing performance. 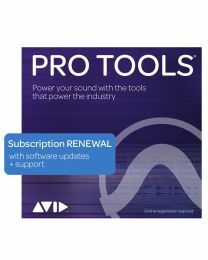 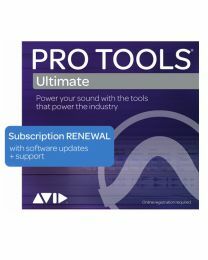 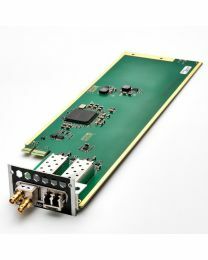 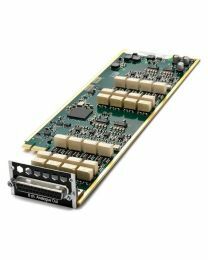 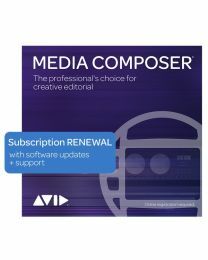 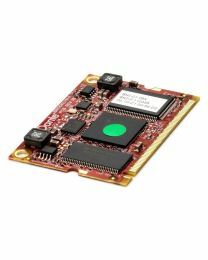 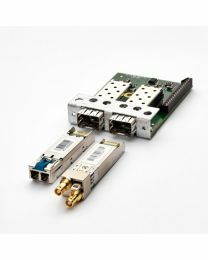 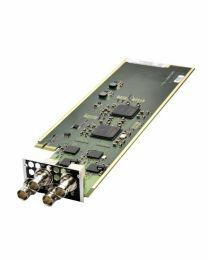 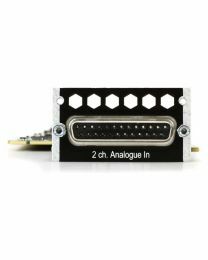 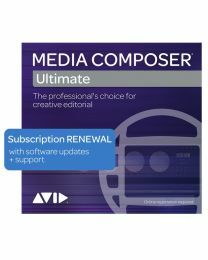 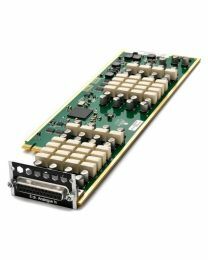 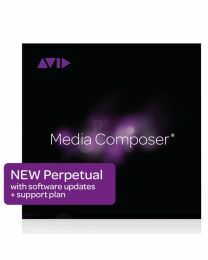 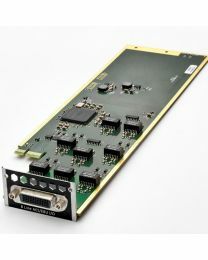 The Avid HDX1 or HDX2 PCIe cards combined with the Avid HD I/O 16x16 or HD OMNI are several of the hardware options for running the top end versions of Pro Tools. 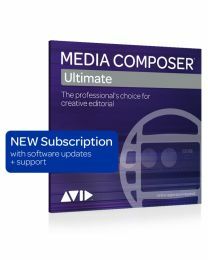 In addition, Avid also provides various control surfaces like the C24 and Artist Mix which allow for hands on control over various parameters of your DAW. 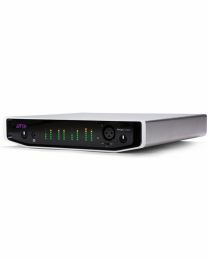 Avid is a brand that guarantees quality and stability and is an essential component of any home and professional studio.